Bite Beauty Amuse Bouche Liquified Lip (0.25 oz.) 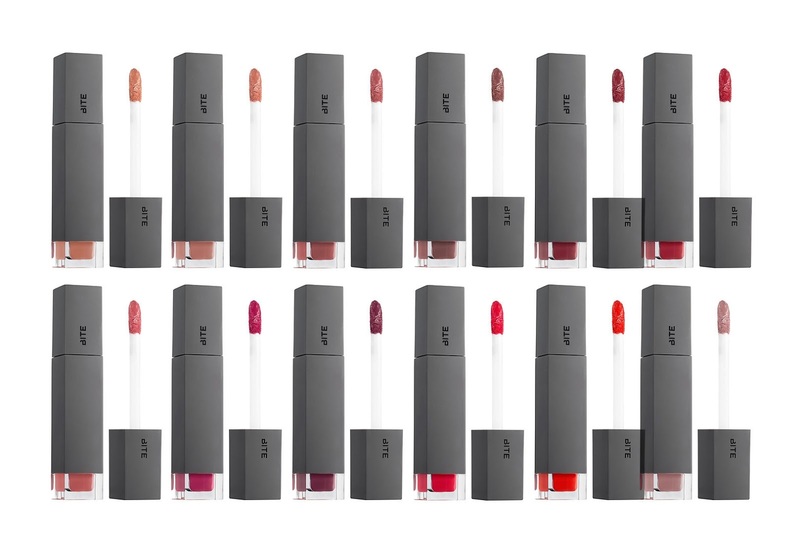 individually retail for $24 USD ($28 CAD) and will be available in 13 shades. They are said to be "an innovative, liquefied lipstick that takes liquid lip looks to the next level, with indulgently creamy wear, precise application and high-pigment color with a satiny finish." The new formula will be available in July! 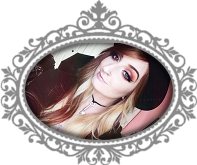 "The liquid lip gets redefined with this handcrafted, moisture-rich, high-pigment formula. Bite Beauty’s most nourishing lipstick, Amuse Bouche, gets liquefied, while offering rich, high-impact color and a creamy, comfortable application that glides on with unprecedented precision. Created by hand in small batches, Amuse Bouche Liquefied Lipstick is made with natural monoi butter and coconut oil, which melts at the temperature of your lips to glide on for ultimate wear and a satiny finish. 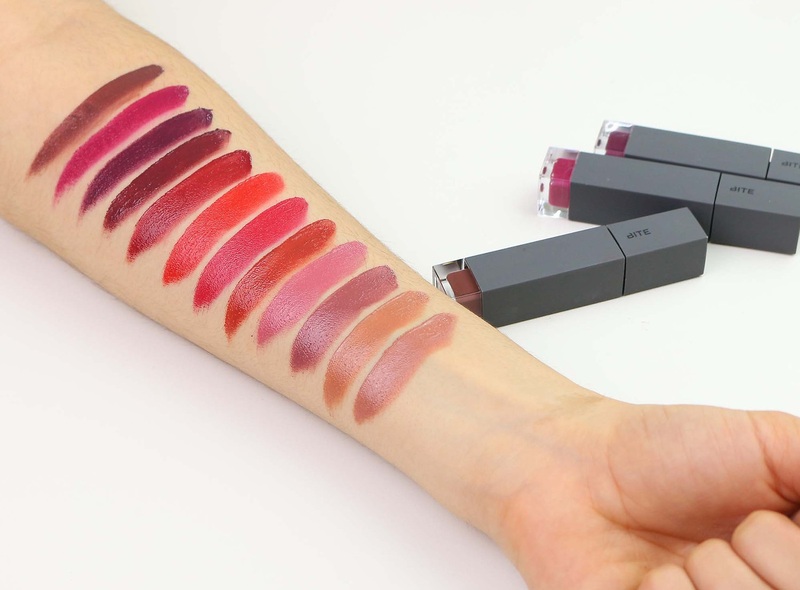 With 12 modern, wearable shades you’ve never seen from Bite Beauty, this collection gives everyday lip color an unexpected twist."